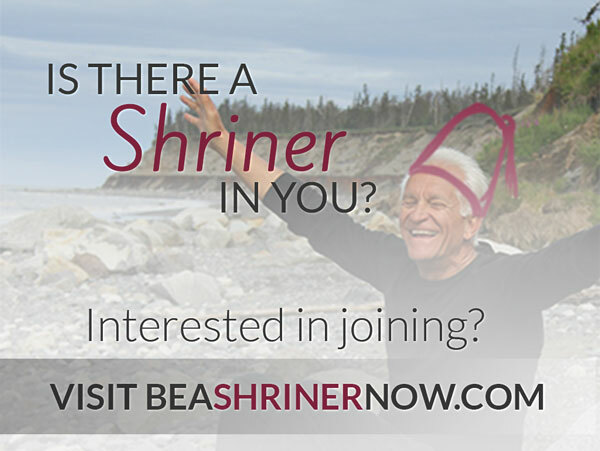 Interested in joining the Shriners of North America? Please fill in the form below or download our Petition for Membership Initiation fax it back to our office at (780) 488-4728. Download our Petition for Membership Initiation and complete the form and fax it back to our office at (780) 488-4728.